Prentice Williams, a former Arizona State University football player from 1967-1970, has filed a complaint in the United States District Court in Phoenix. 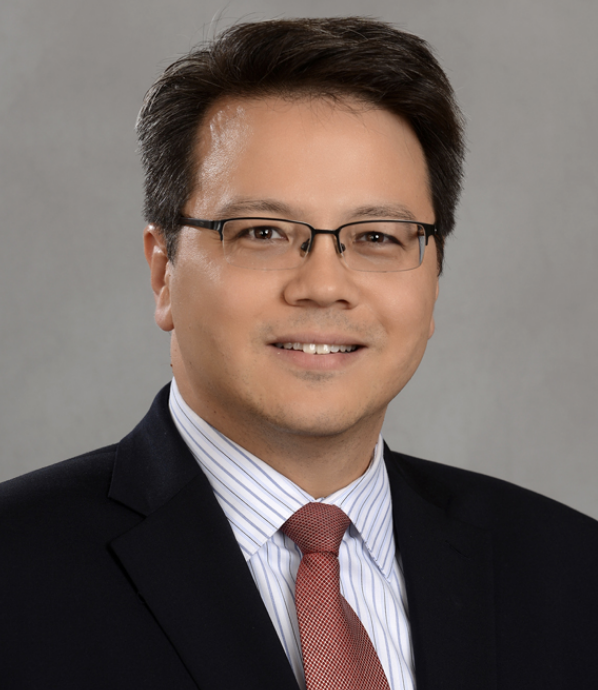 The lawsuit, filed on January 26, names several individuals from the Tempe City Attorney’s Office, including former senior Assistant City Attorney Andrew Ching and current Assistant City Attorney Kara Stanek. The lawsuits appears to be another move in a long battle Williams has been engaged in with the City of Tempe and its police department. Williams was also the plaintiff in a 2006 federal case involving several Tempe Police Officers, including Mike Wallace, Matt Worbington, and Mike Warren. The current lawsuit seeks $119 million in damages. Williams was one of 27 ex-Sun Devil players who formed the “ASU Football Club,” which came to the defense of former Arizona State coach Frank Kush in a $2.2 million civil claim filed by former Sun Devil punter Kevin Rutledge in 1981. Rutledge claimed Kush punched him after a bad kick in Arizona State’s 41-7 loss to Washington in 1978. More information will be made available as it is obtained. This entry was posted in Sports, Tempe and Maricopa County Arizona News and tagged Prentice Williams, Tempe, Tempe Police on February 9, 2009 by admin.